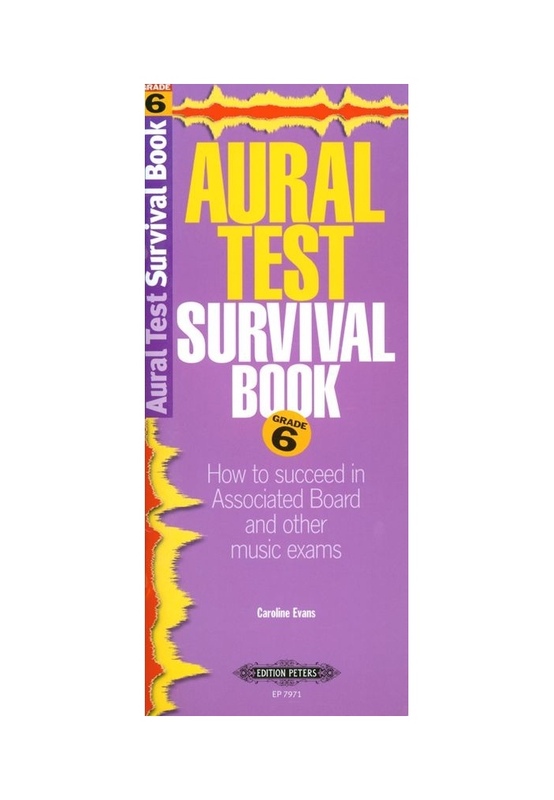 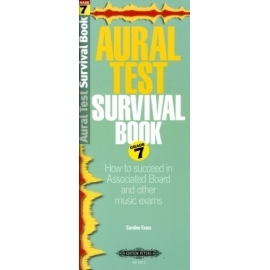 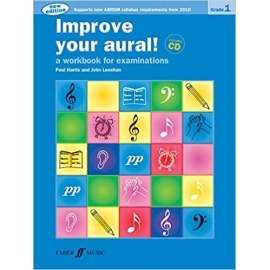 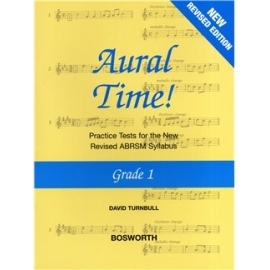 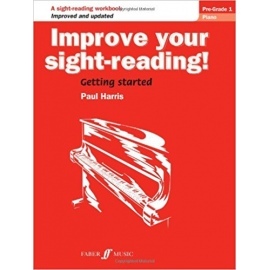 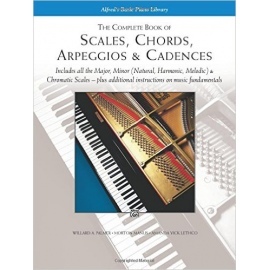 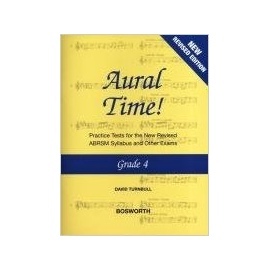 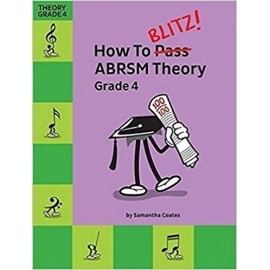 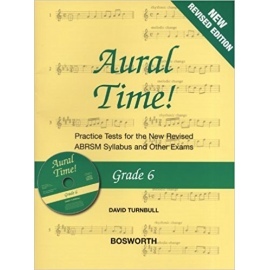 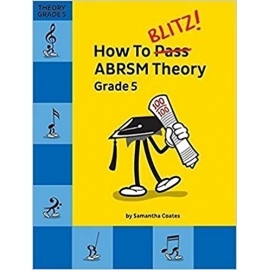 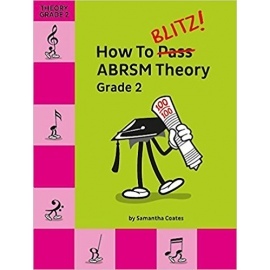 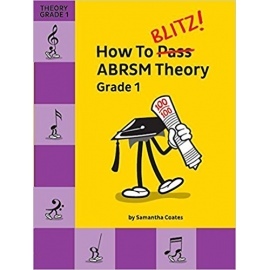 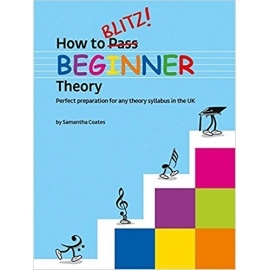 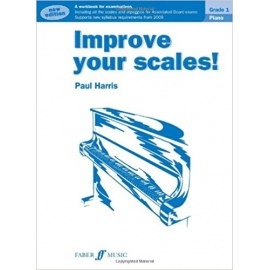 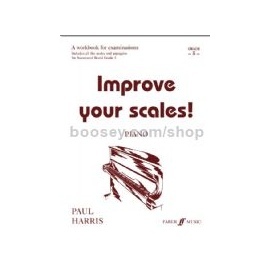 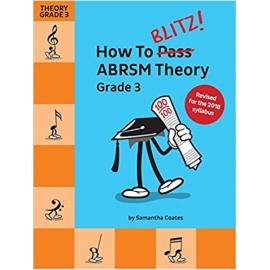 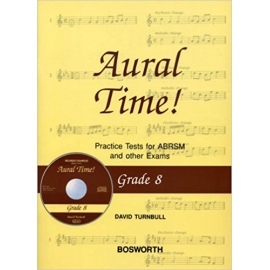 Aural Test Survival Books provide indispensable help for students preparing for the aural test component of graded music exams on any instrument. A description of each test, telling you what to expect and how to respond. 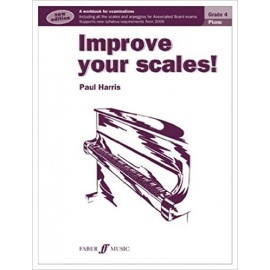 Training sessions designed to help build confidence. Quizzes and hints for further practice. Survival Tips: a checklist of things to remember during aural tests.